This project consists of a classroom, gymnasium, chorus room, and office expansion with renovations to the existing facility. 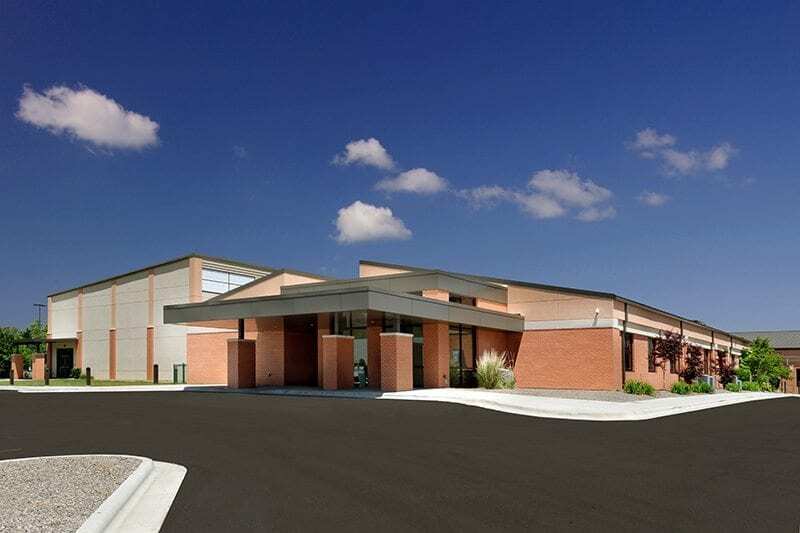 This project is approximately 25,000 square feet of new construction including a new 500 seat Sanctuary, Foyer, children’s education classrooms, administration offices, and support spaces. The project had light remodeling of existing chapel into youth classrooms, demolition of existing parsonage, children’s classrooms designed to meet licensed day care requirements, and planning for future expansion. This project is a renovation and expansion of an existing grocery store. The store was converted into a new church facility. The building is approximately 71,000 square feet. This project is of a new youth center building to accommodate the entry, a café, food prep kitchen, and associated building service areas. The total area of the building is 22,500 square feet.